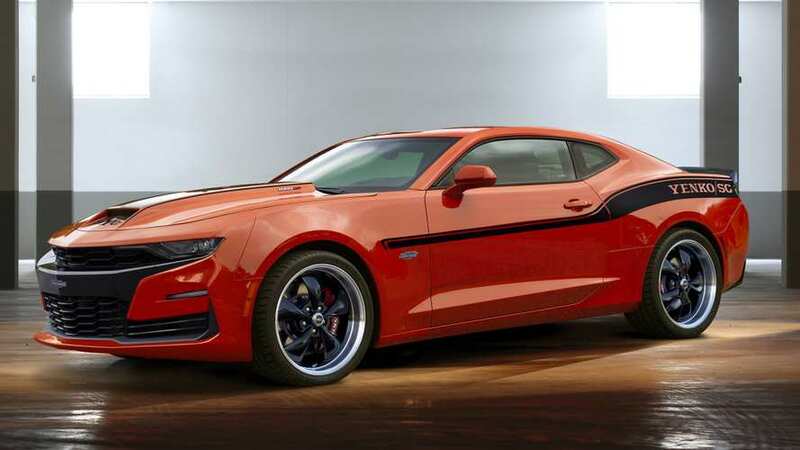 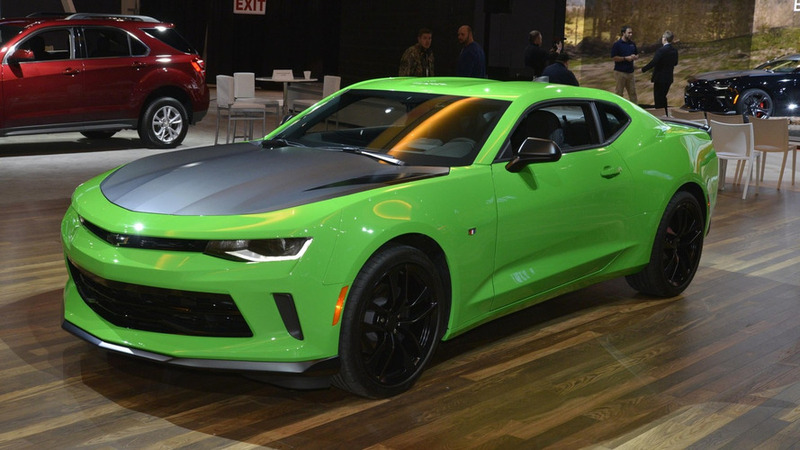 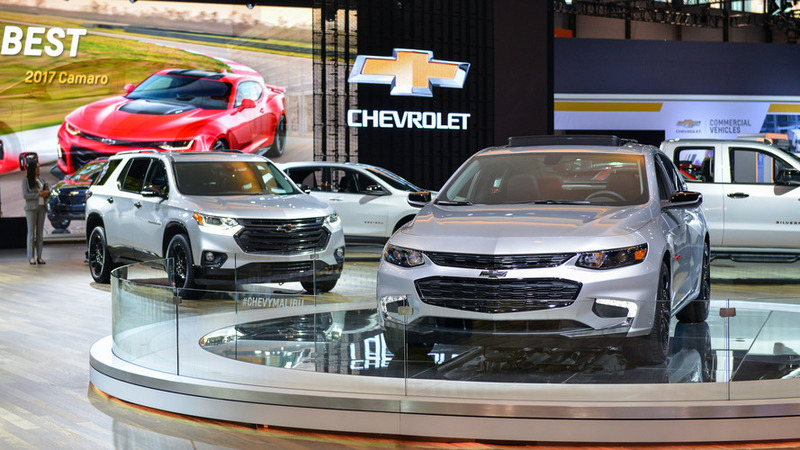 Chevrolet has introduced the 1LE package for the 2017 Camaro at the Chicago Auto Show. 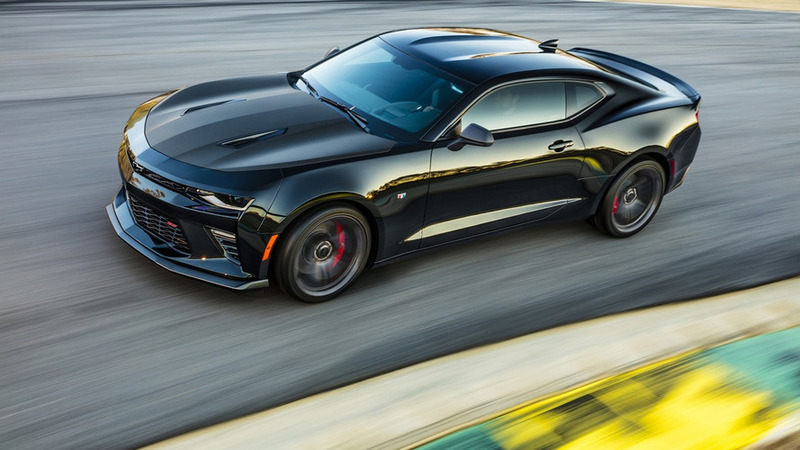 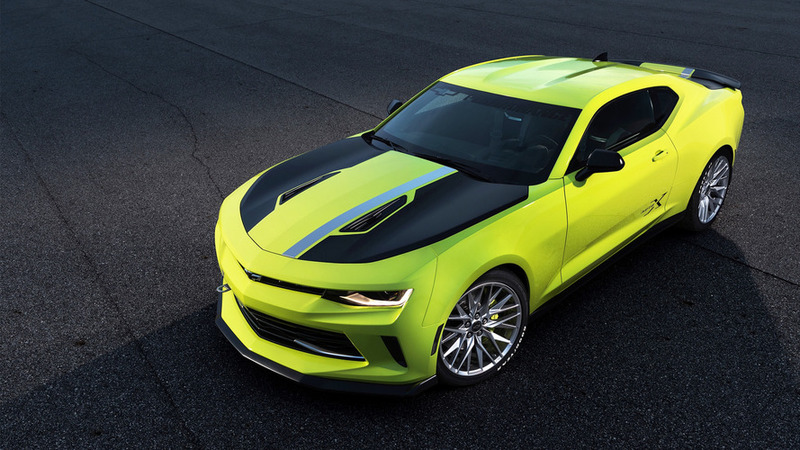 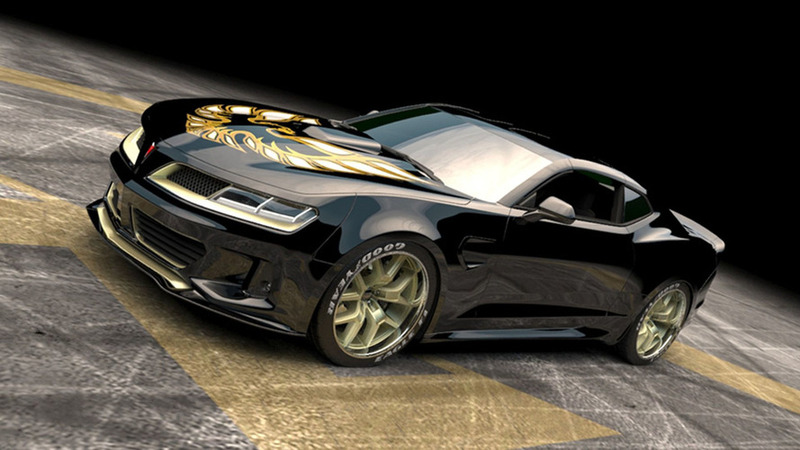 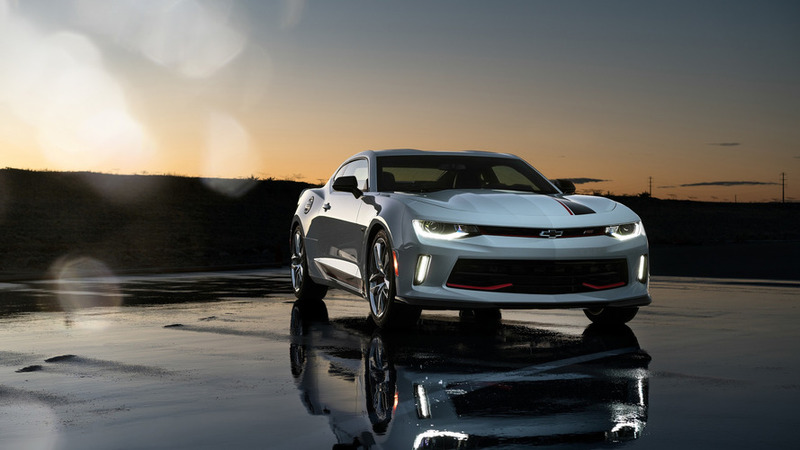 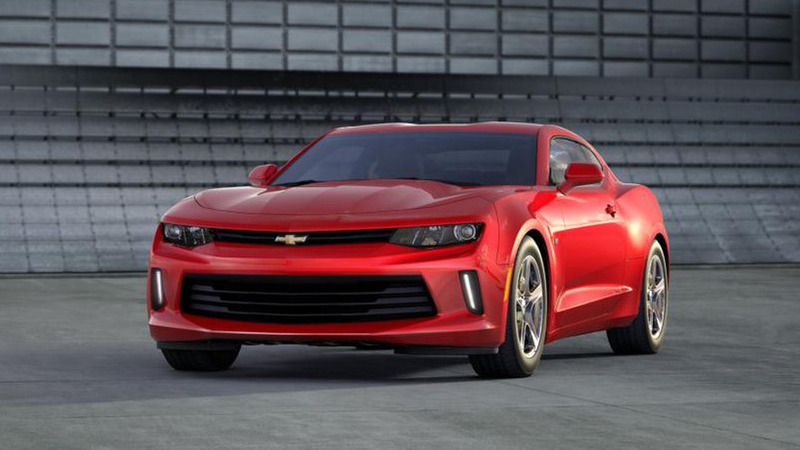 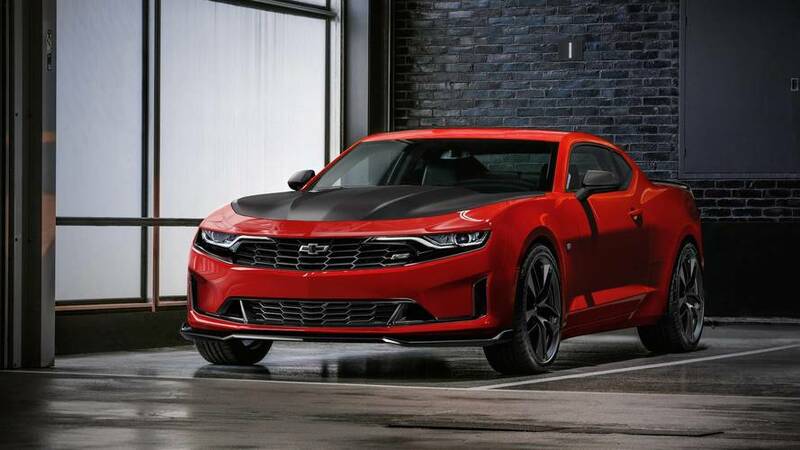 The 2016 Chevrolet Camaro online configurator is up and running now for those willing to pay at least 26,695 USD. 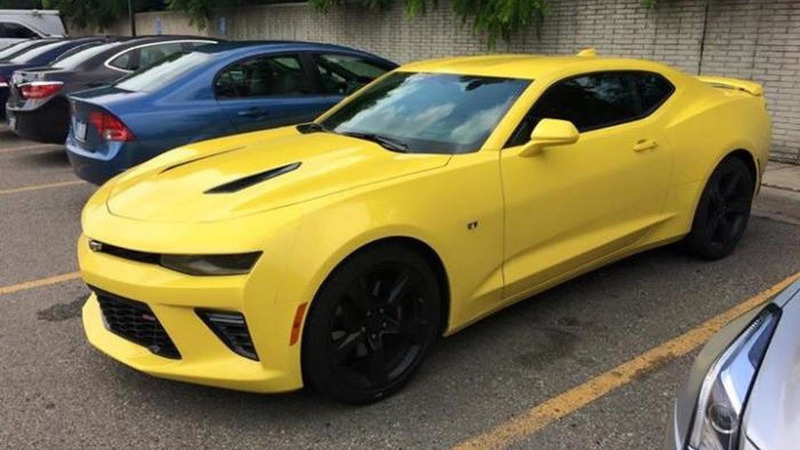 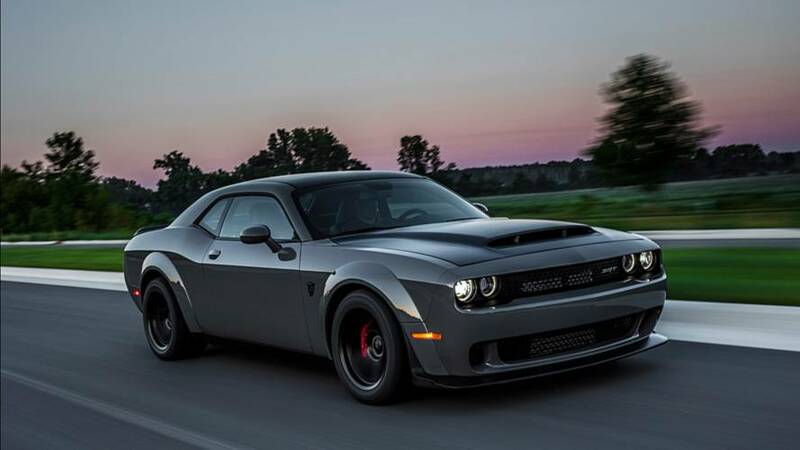 A brand new 2016 Chevrolet Camaro SS has been caught on camera in a parking lot in Detroit.